Lulu Lulu respects your privacy and will never give away any personal information that you provide during your visit. Personal information provided will only be used for the services requested, such as processing an order and shipping your package. 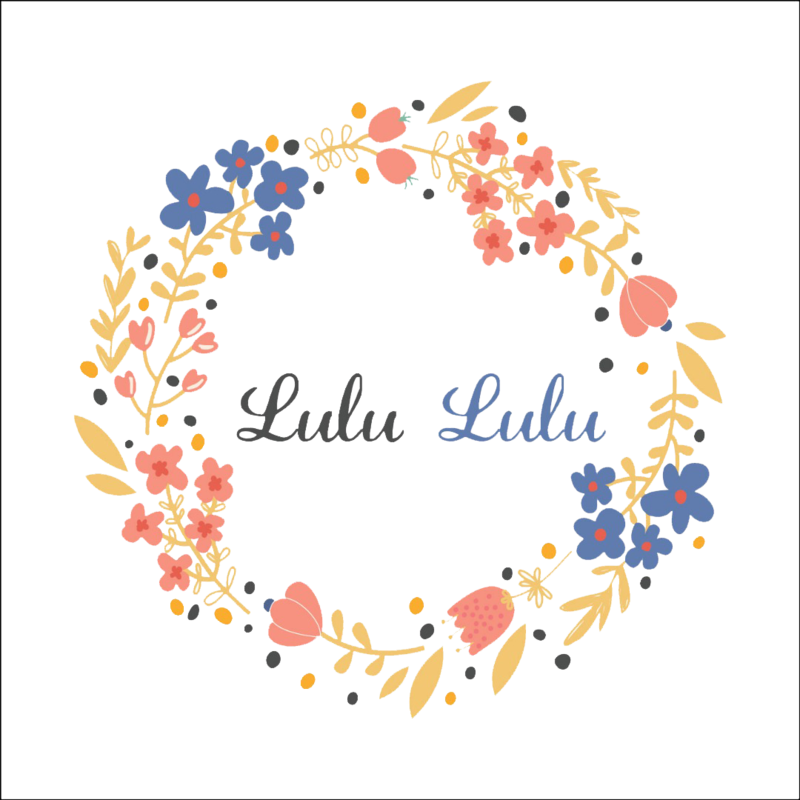 Copyright © 2019 LULU LULU.